Are you planning a visit to Kent, Washington soon? Check out one of our Kent motels, hotels or camping spots during your stay. 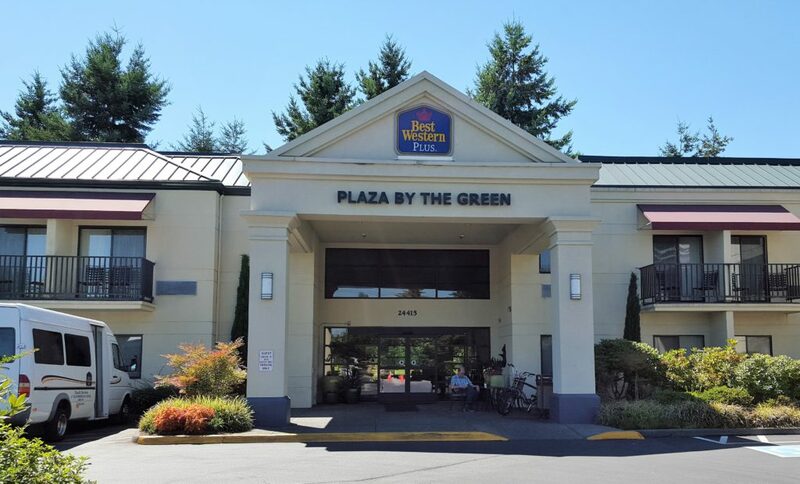 Whether you are traveling for business, pleasure or both, Kent lodging options are conveniently located between Seattle and Tacoma and close to Sea-Tac International Airport and Kent’s downtown transit station. Kent accommodations are also comfortable and affordable, no matter what your needs.